Probably very round - but no tasting notes yet. 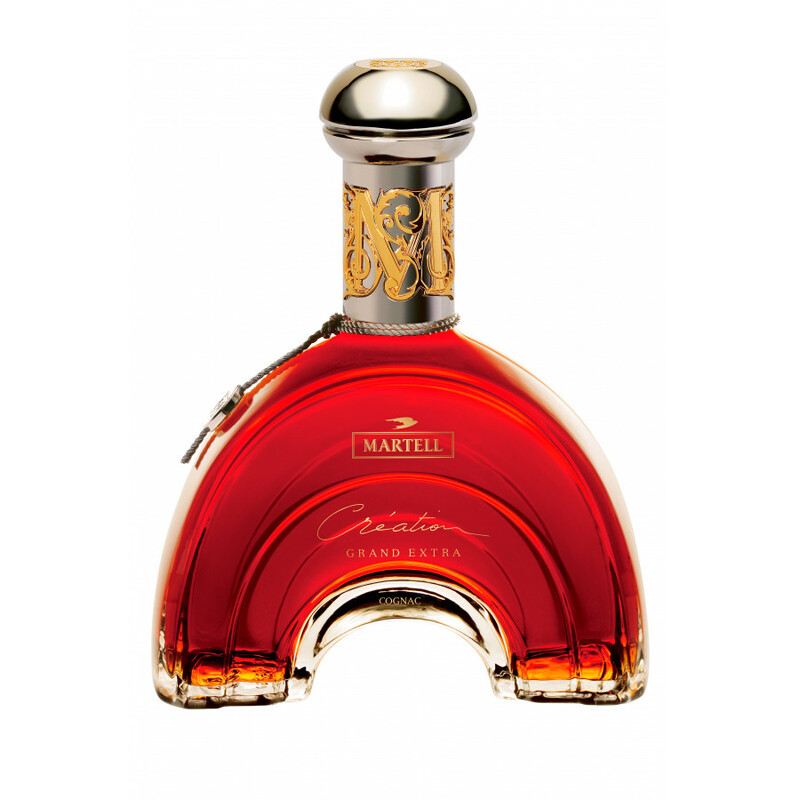 Martell's Creation Grand Extra is a Cognac that falls into the Extra category. The luxury packaging of the bottle, the design, emphasizes the creativity of this blend. 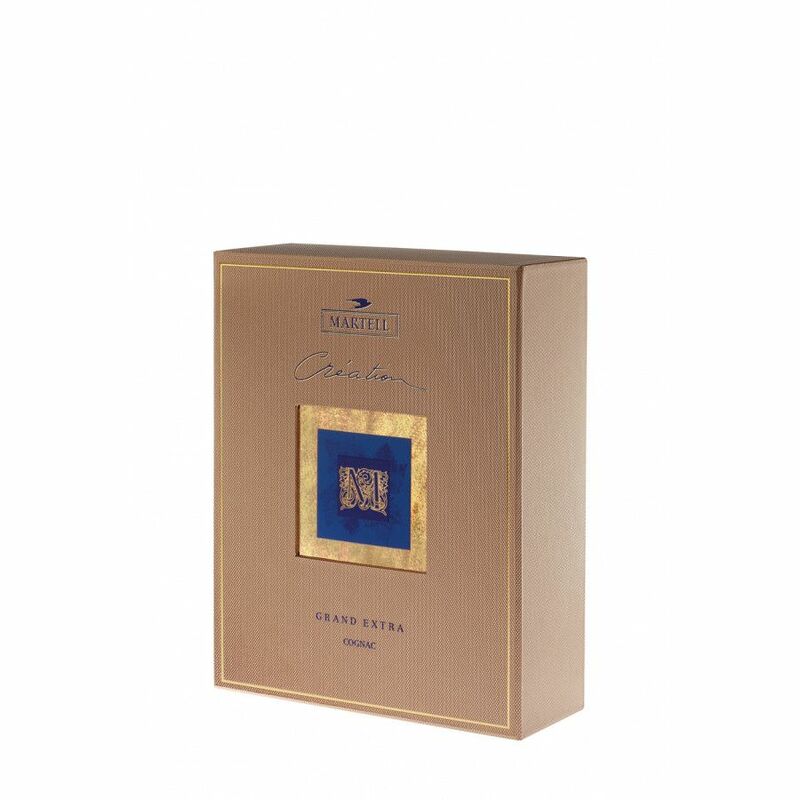 The 0,7l bottle presents a fresh, fruity eaux-de-vie balance, from the growth areas of Borderies, combined with spice and almonds from the full spirits from the Grande Champagne.